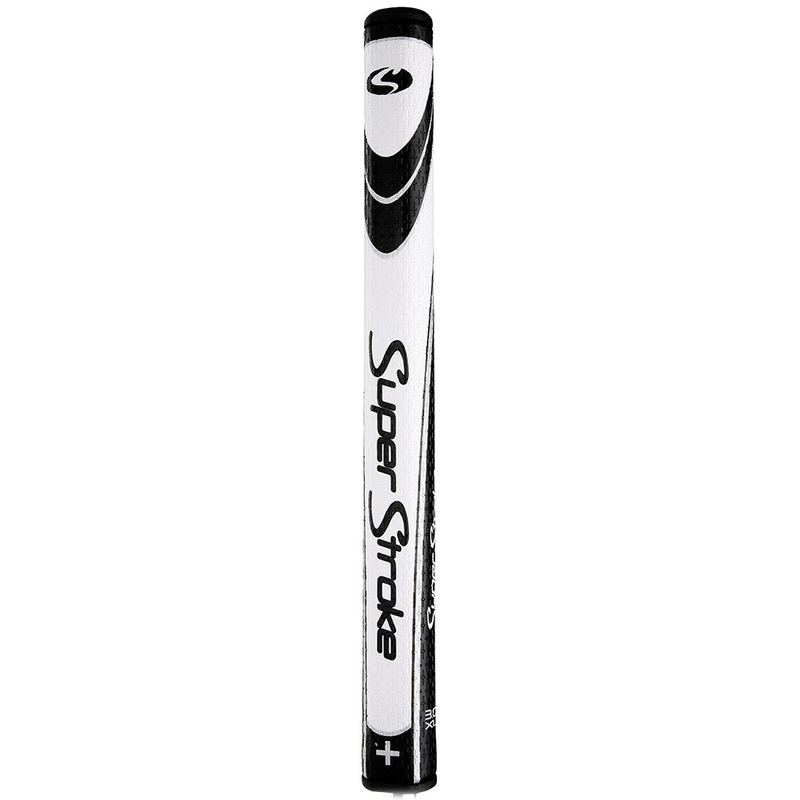 Gain optimum balance with the highly impressive SuperStroke Plus Legacy 3.0 XL Putter Grip. 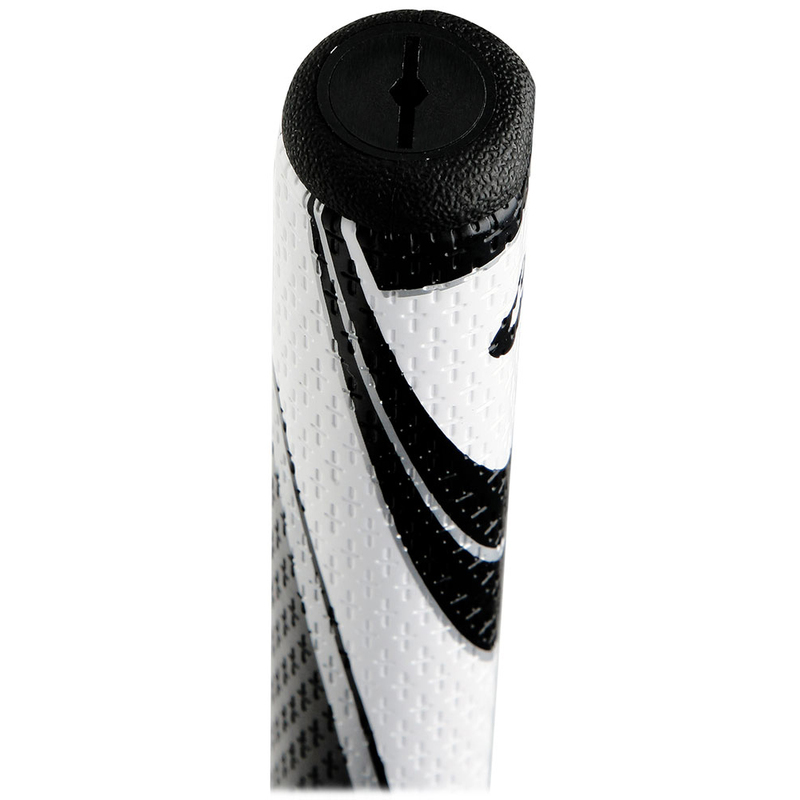 This grip provides the ability to add back-weighting to any putter, to achieve optimum balance. With a proprietary new threaded cap design, players can quickly and easily install a 50g back-weight* to instantly change feel and response. This grip is approximately 13.75”. 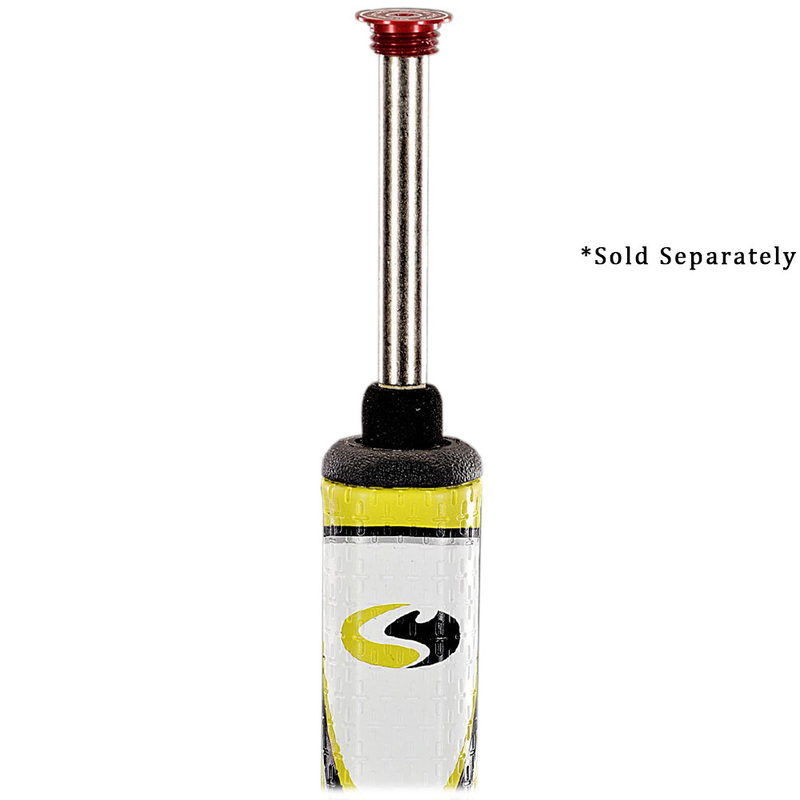 Improve your putter and start holing more putts!